Another suitably inviting monochrome cover, these are starting to appeal. 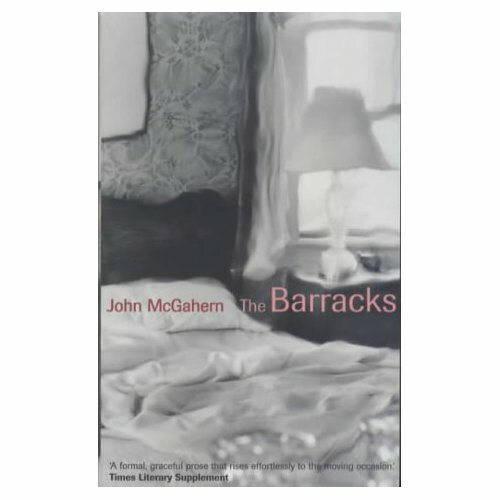 I finished The Barracks by John McGahern a while ago and I'm still almost lost for words but not quite. 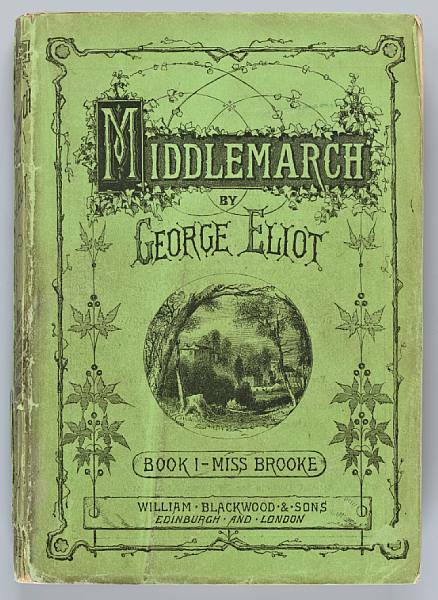 Elizabeth returns to her home village in rural Ireland, from a succesful but lonely nursing career at The London Hospital in Whitechapel, (coincidence, watch out for more about The London on here any day now) to marry recently widowed policeman John Reegan and become step-mother to his children.Their life together is tough and uncompromising as John struggles with a job he hates and Elizabeth does her utmost to be a mother to the children. Elizabeth's subsequent illness should turn their world upside down but somehow it doesn't.However beneath the surface McGahern identifies and delineates the turmoil with huge sensitivity,all entwined with beautiful descriptions of the changing seasons as the family slowly move towards tragedy.McGahern's attention to small and often unnoticed details is flawless and enough to make you stop and think and dwell in the atmosphere of this amazing book. John McGahern died in March this year, so yet another recently deceased Irish author who I have only just discovered. Needless to say I have more of his books lined up. It was delightful to find this recording and transcript online of a conversation he had with Hermione Lee in 2004 and to hear that beautiful Irish lilt as he reads from his work.